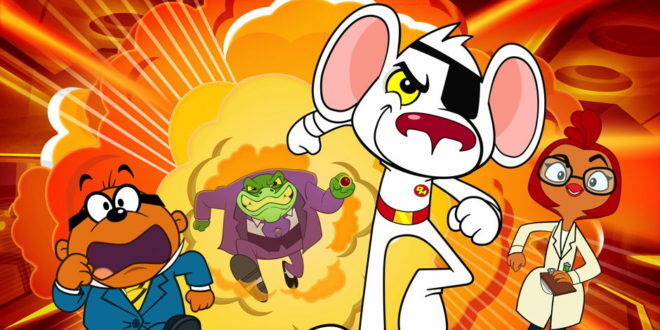 FremantleMedia Kids & Family (FMK) and CBBC are bringing Danger Mouse back for another action-packed animated series. Set to air on CBBC in 2018, the next installment of 26×11-minute episodes will follow on from the second series, which begins later this year on CBBC. 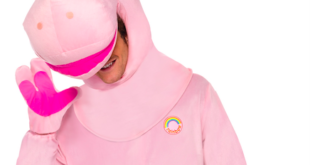 “I’m proud that Danger Mouse is now an award-winning series, as well as a huge hit with audiences all over the world,” said Rick Glankler, president/general manager at FMK. 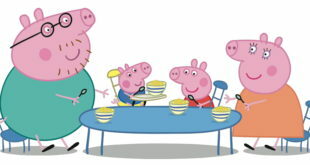 The iconic series first launched on TV screens in September 2015, and features the voices of Alexander Armstrong, Kevin Eldon, Stephen Fry and Morwenna Banks. 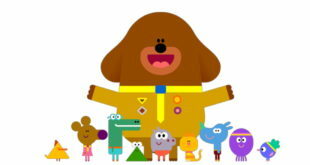 Cheryl Taylor, controller of CBBC, added: “Danger Mouse has quickly established himself as a channel defining and much loved hero for the CBBC audience and their parents. With even more dare-devil adventures in the pipeline he and Penfold are poised to keep on saving the world for a long time yet."